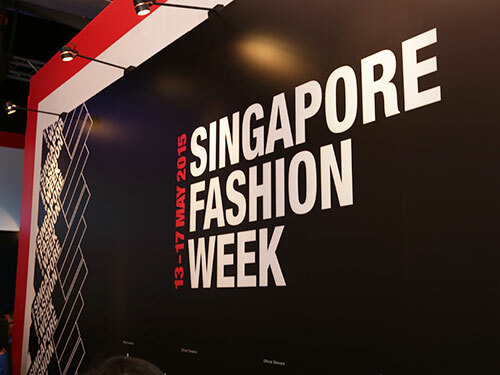 Singapore – Four Raffles Designers from Raffles Singapore‘s Animation and Games Design disciplines, Jonathan Christopher Dana, Flores Alexis Gabrielle Protacio, Lau Sin Fatt and Vincent Chandra outshone the industry professionals and emerged among the top 33 with its Safety@Work video at the International Media Festival for Prevention (IMFP) held at the Congress Center Frankfurt in Germany in August 2014. 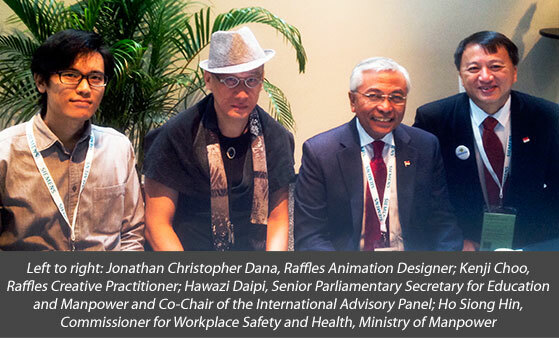 As part of the World Congress, the IMFP aims to showcase films and multimedia productions on Occupational Safety and Health to a group of influential international safety and health professionals. This year recorded the highest number of submissions from participants across 33 countries, with a total of 290 films and multimedia productions. 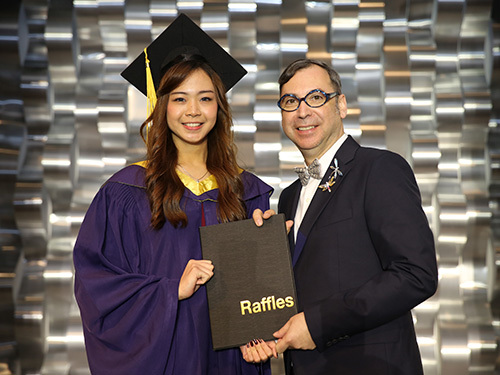 “I am honoured that my students’ work won top 33 amidst the strong competition with the industry professionals. This is a good platform to expose my students to the industry standards and put into practice what they have learned. Attending the Congress was a good experience as my student and I gained a comprehensive overview of prevention media from around the world. 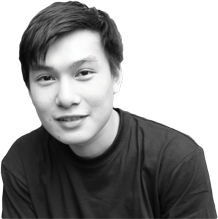 The Congress not only allows exchange of ideas, but it also offers opportunity for us to network with creative professionals,” said Kenji Choo, Raffles Creative Practitioner. 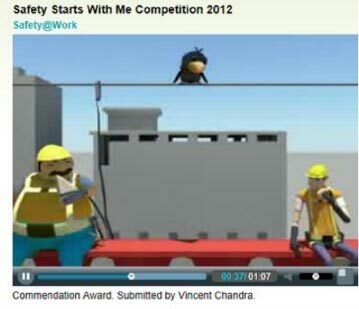 The Safety@Work video also won the Commendation prize in the “Safety Starts With Me Competition” organised by the Workplace Safety and Health Council in 2012.